3000 miles north & back: September in a nutshell. So, what did I do in September? ...Matt, Leah and I ran Lost Lake (oops! no picture). 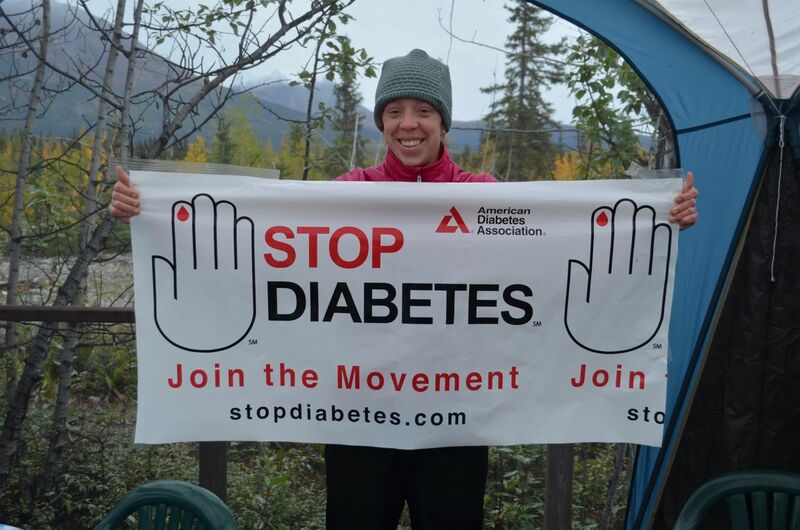 The Lost Lake Trail Run is a fundraiser for Cystic Fibrosis and is considered one of the premier trail runs in Alaska. The weather was crappy (rainy, cold, etc) and really this is a race I wouldn't mind forgetting for a number of reasons. The best thing about the race this year? A great t-shirt and free chicken sandwiches and beer at the finish. 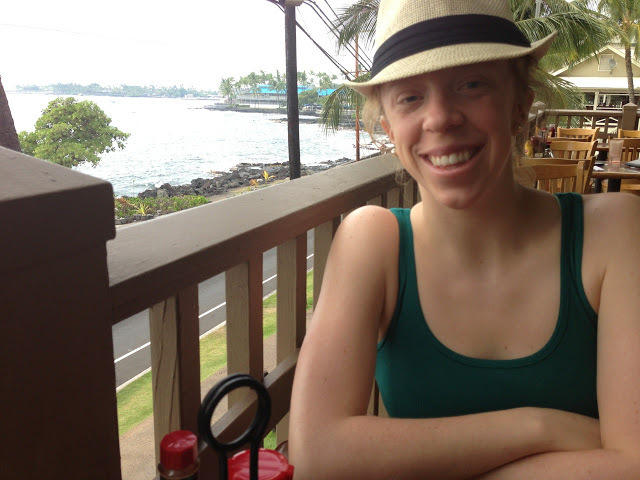 ...Leah and I went to McCarthy, AK for Labor Day weekend with our friend Tammie. 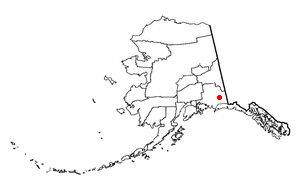 McCarthy is a town of roughly 40 people (according to the 2000 census) located about 120 miles northeast of Cordova, Alaska. 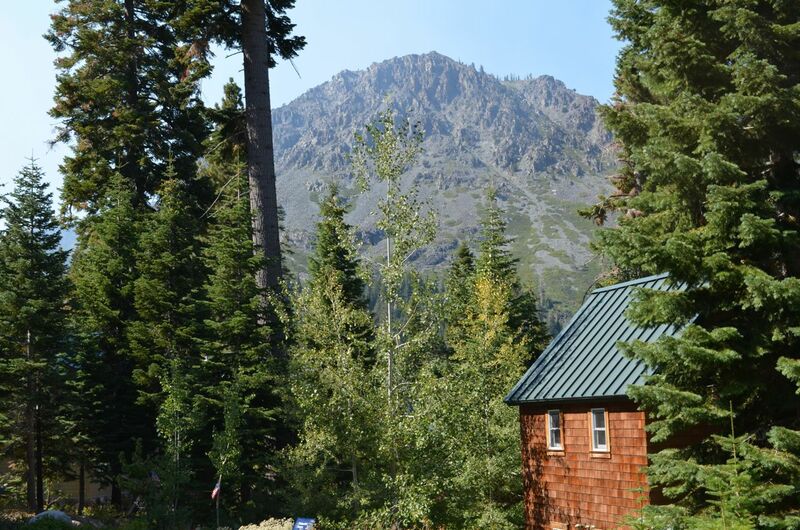 Copper was discovered in the Kennecott Mountains near McCarthy in 1900. 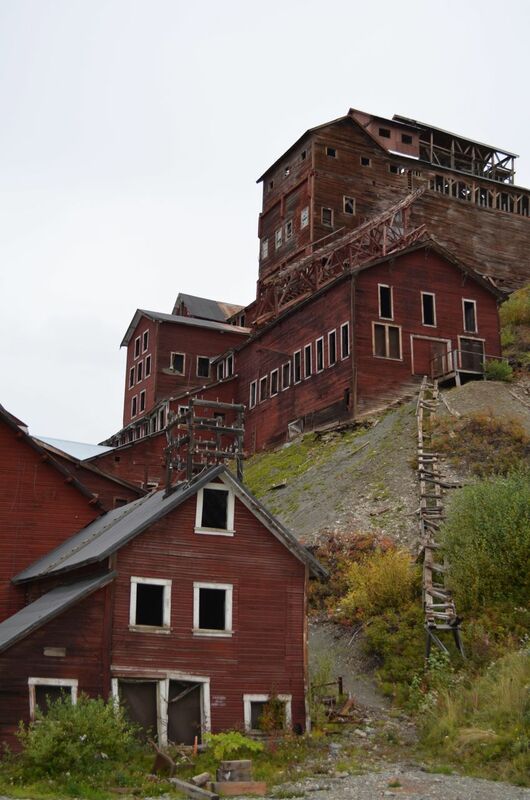 The mines and the company town of Kennecott were built by the Kennecott Mining Company quickly after the discovery. 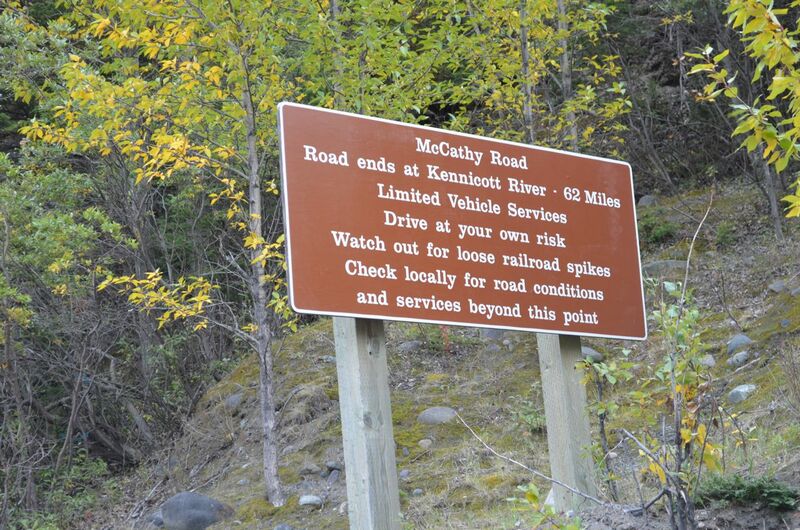 Alcoholic beverages and prostitution were forbidden in Kennecott and so McCarthy grew as an area to provide illicit services not available in the company town. McCarthy quickly grew into a major town with a gymnasium, hospital, school, bar and brothel. The Copper River and Northwestern Railway reached McCarthy in 1911. In 1938 the copper deposits in Kennecott Mountain were mostly gone and the town was mostly abandoned. The railroad also discontinued service that year. Over its 30-year operation, $200 million in ore was extracted from the mine, making it the richest concentration of copper ore in the world. The population of McCarthy and Kennecott fell to almost zero until the 1970s, when the area began to draw young people who had traveled to Alaska for adventure and the big money of the Trans Alaska Pipeline project. In the 80's after the area was designated Wrangell-St. Elias National Park (1980) McCarthy began to draw tourists. 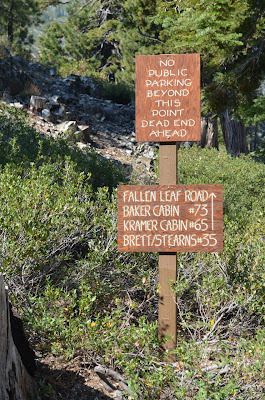 The few people who lived in McCarthy began to provide a variety of tourist services. 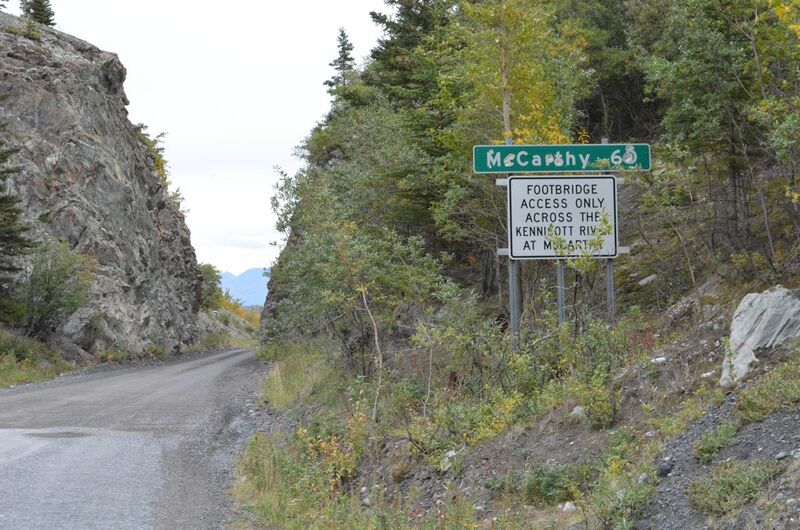 There was always at least one family living in the McCarthy area from 1953 to the present day. Interestingly, McCarthy is connected to the "outside" world via the McCarthy Road spur of the Edgerton Highway to Chitina. What used to be railroad tracks from the Copper River and Northwestern Railway is now a dirt road...and drivers are warned of the potential hazards when making the 60 mile trek. 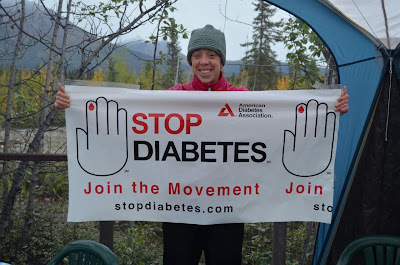 We ran in a five mile race that was sponsored by the American Diabetes Association. The run was beautiful. 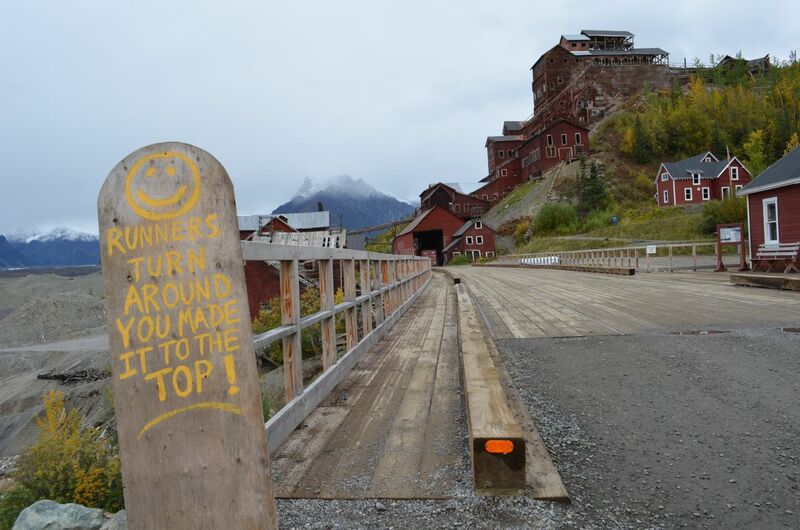 A half-marathon was also offered that traversed up to the Kennecott mine. When I run this race next year...I'm doing the half. Definitely. Most of the weekend was spent laughing and visiting with friends. Before heading back to Anchorage, we spent some time at Kennecott, looking at the remains of the mining town. I loved everything about this place...and definitely consider McCarthy/Kennecott one of my favorite places in Alaska. What else did I do in September? 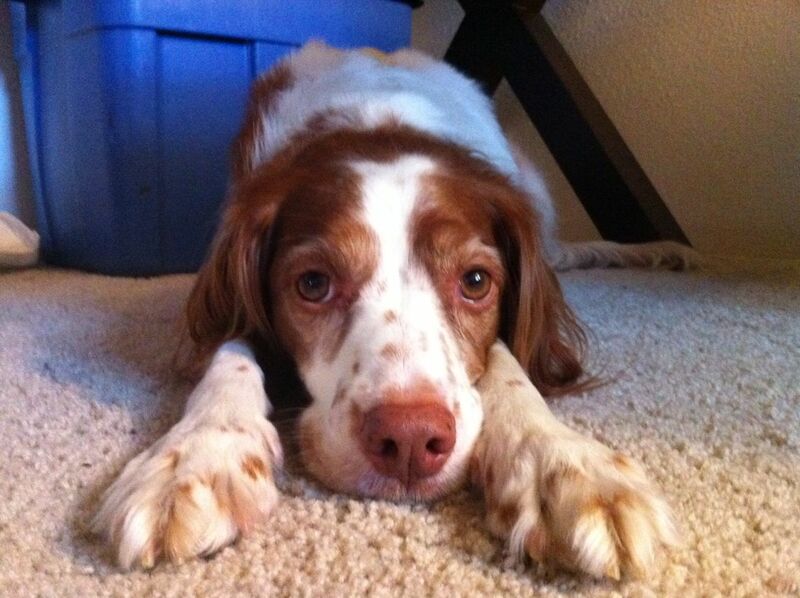 ...I welcomed the opening of college football with a Hawkeye win, loss (UGH!) and win. ...Matt and I went camping at Nancy Lake...and hiked to Red Tree Lake. 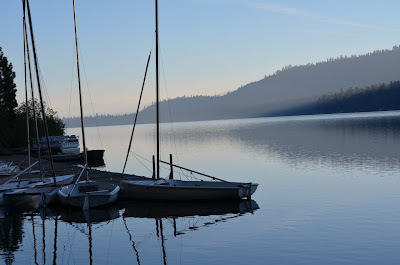 ...and I traveled to South Lake Tahoe/Fallen Leaf Lake for the Americans for Non-Smokers' Rights (ANR) conference. 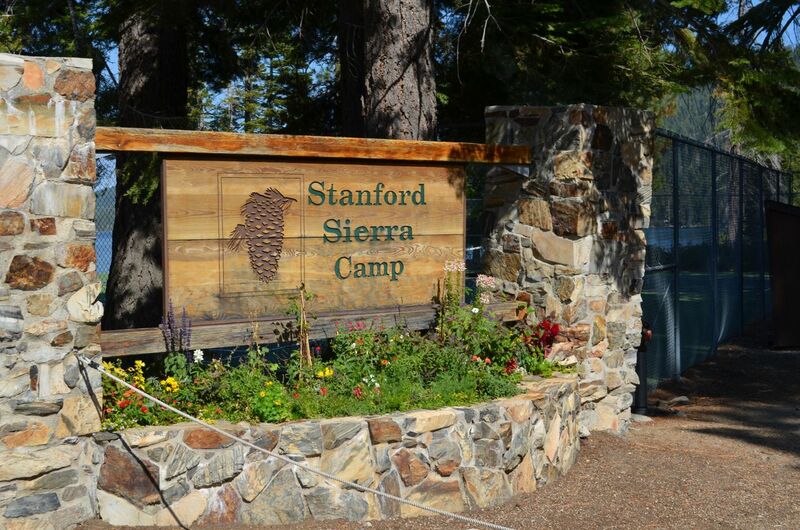 The camp is owned and operated by Stanford University. Temperatures were in the mid to high 80's every day and dipped into the mid-40s at night. The conference schedule allowed for attendees to take full advantage of the location with opportunities to run, hike and kayak. Quite possibly the best conference I have ever attended, I left completely rejuvenated and proud to be involved in the movement to make Alaska a clean indoor air state. Well, that was a quick synopsis of my September.